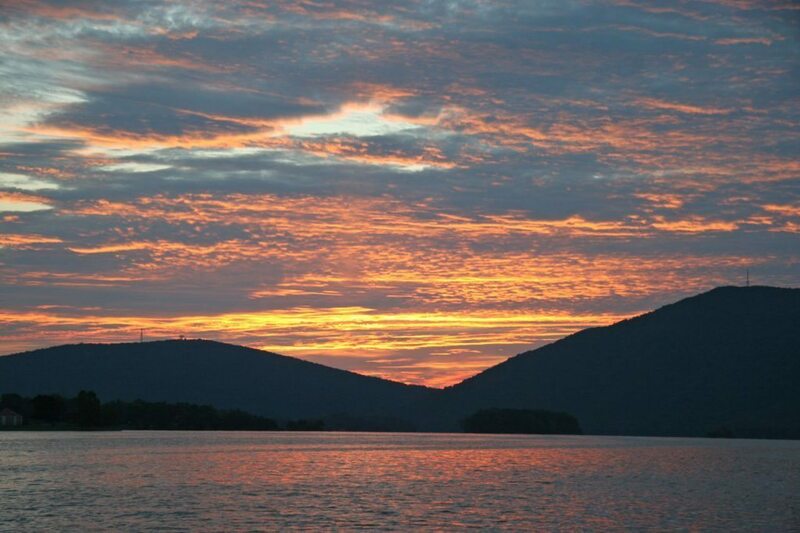 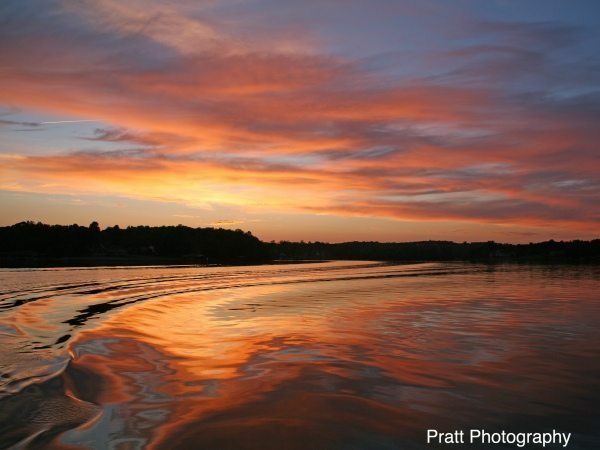 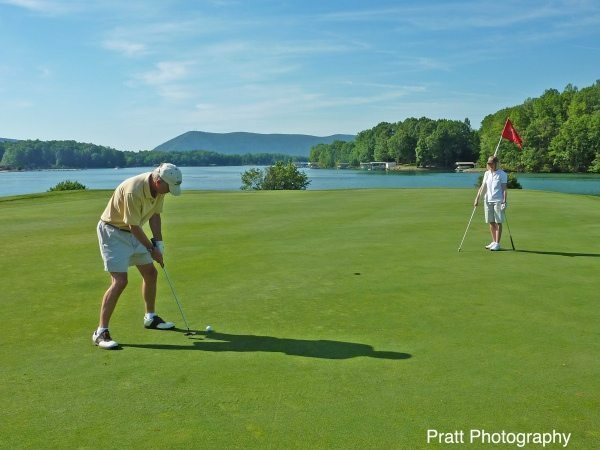 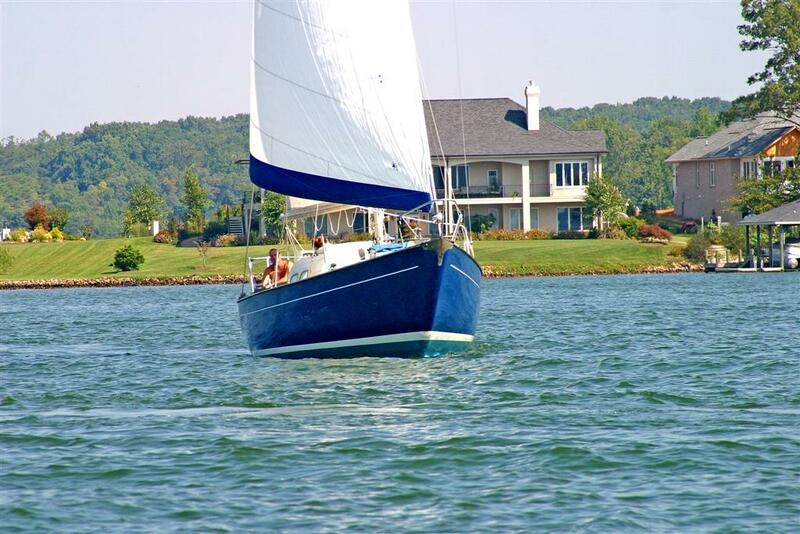 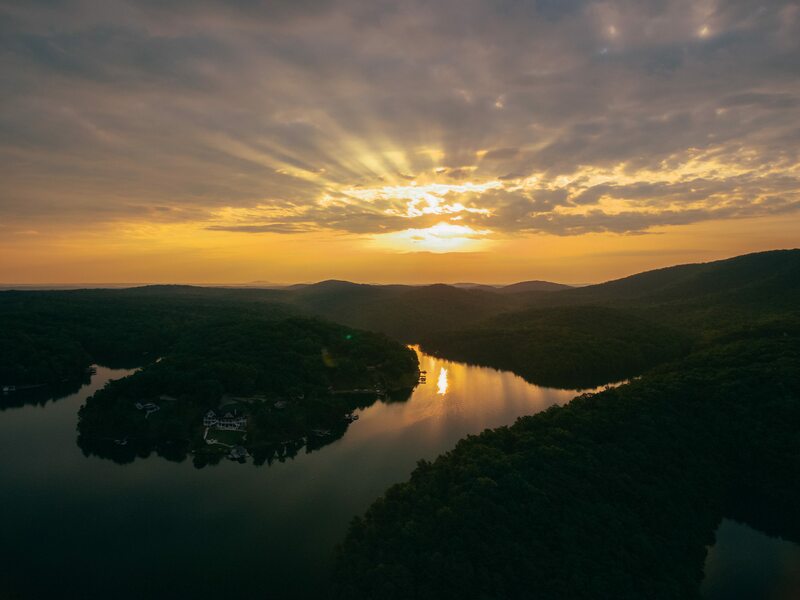 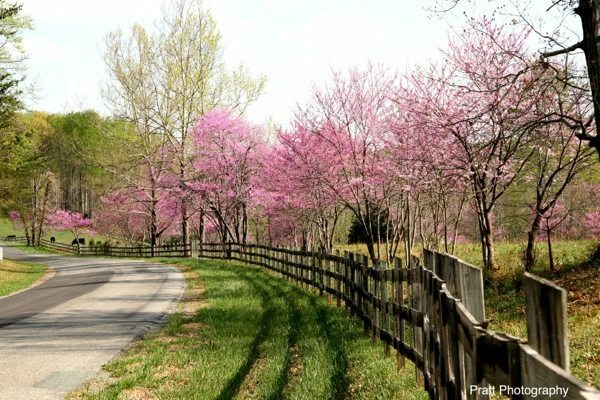 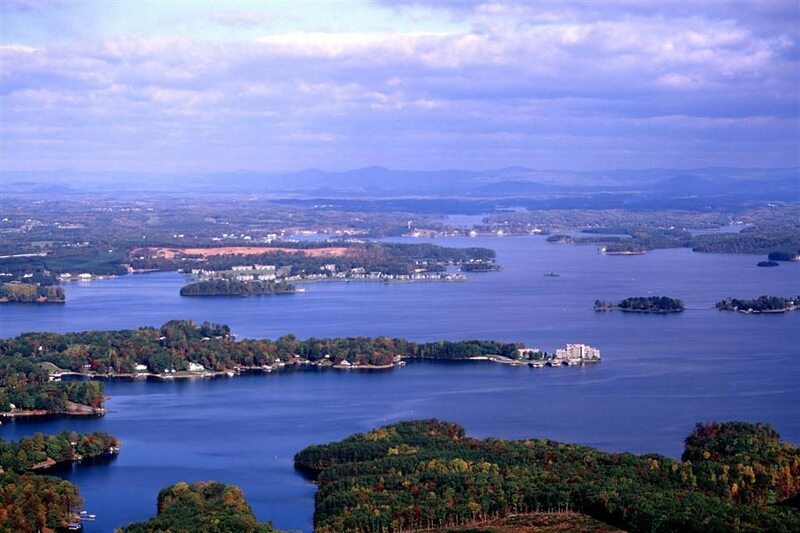 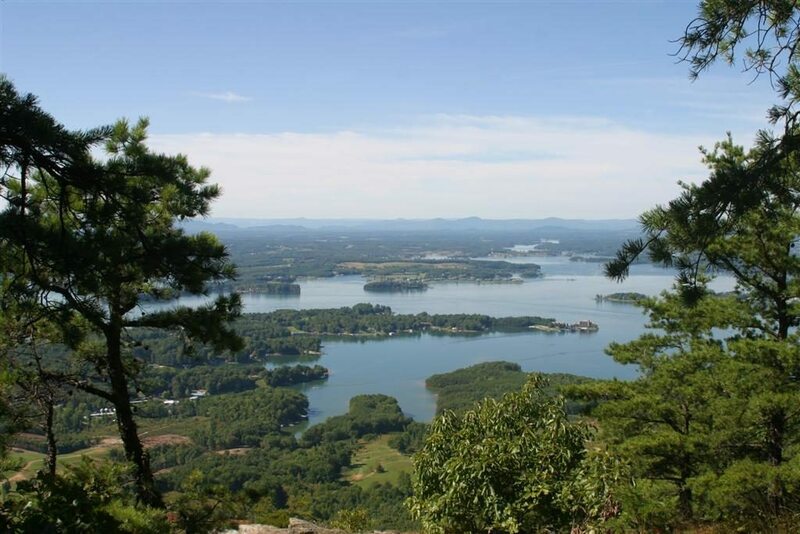 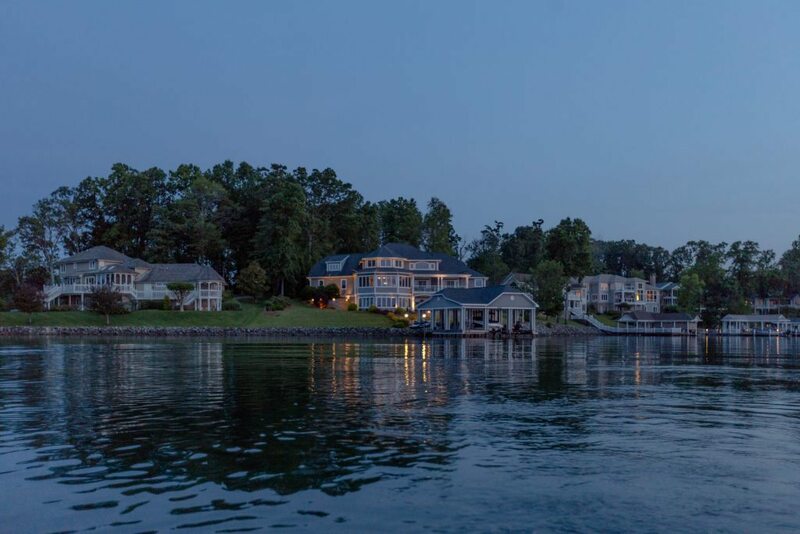 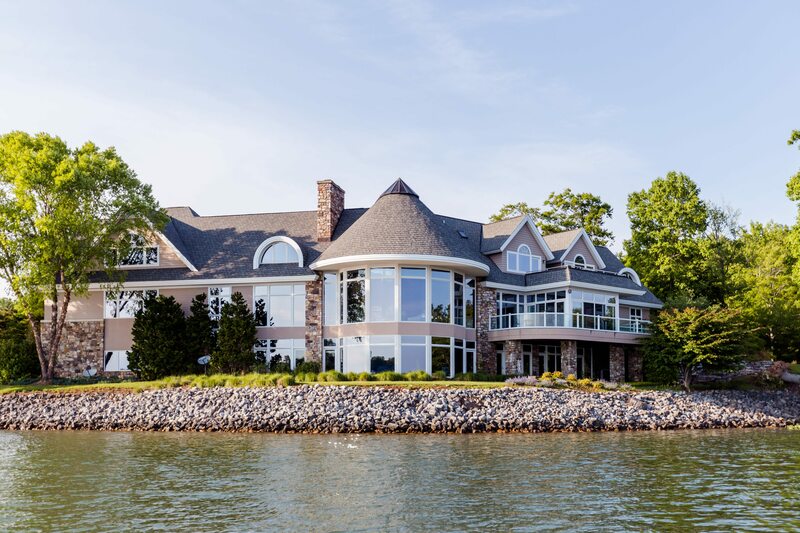 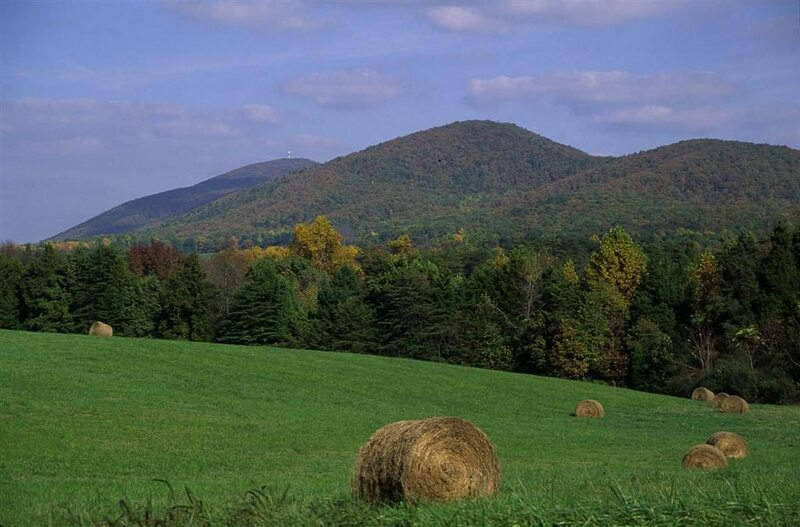 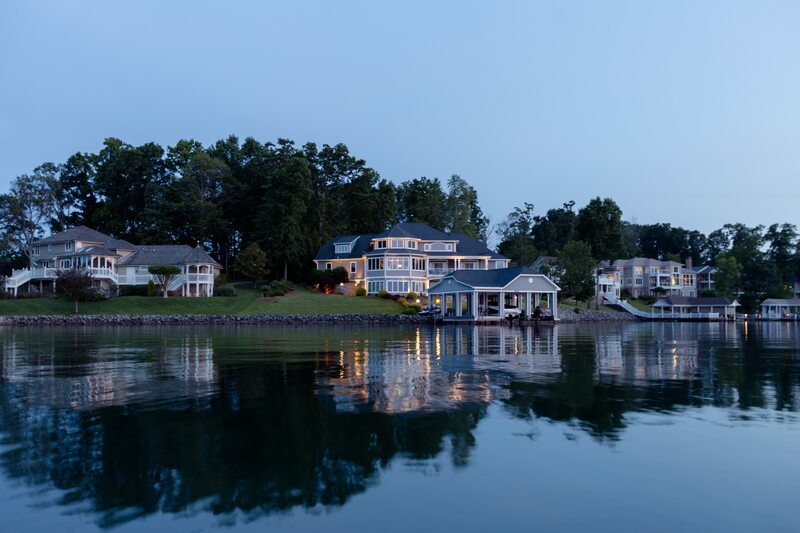 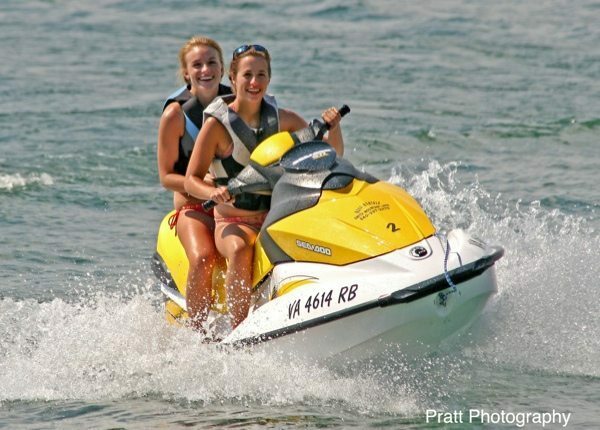 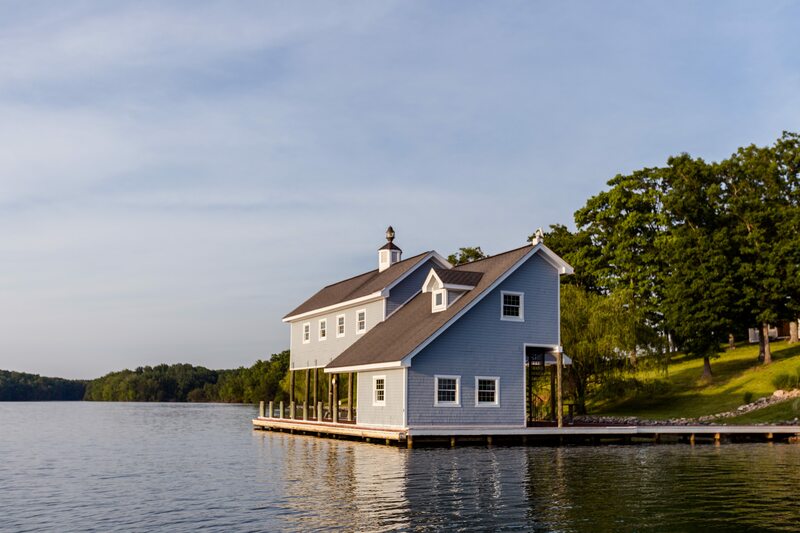 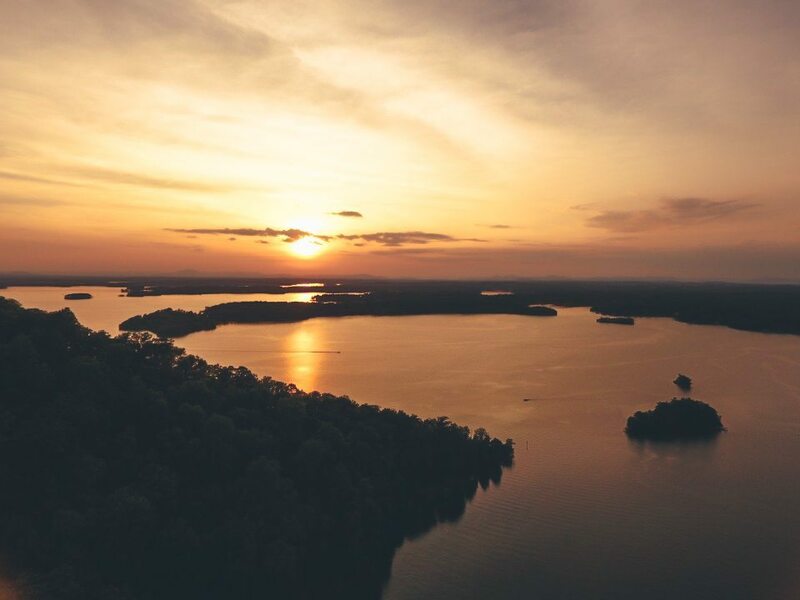 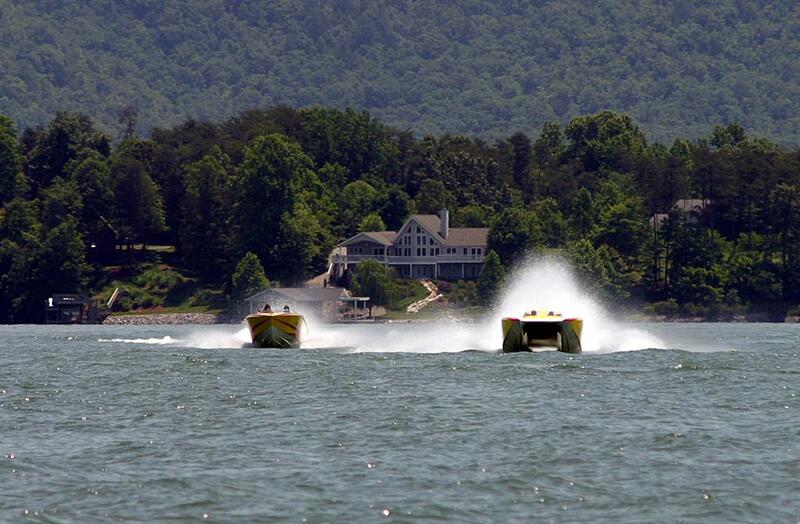 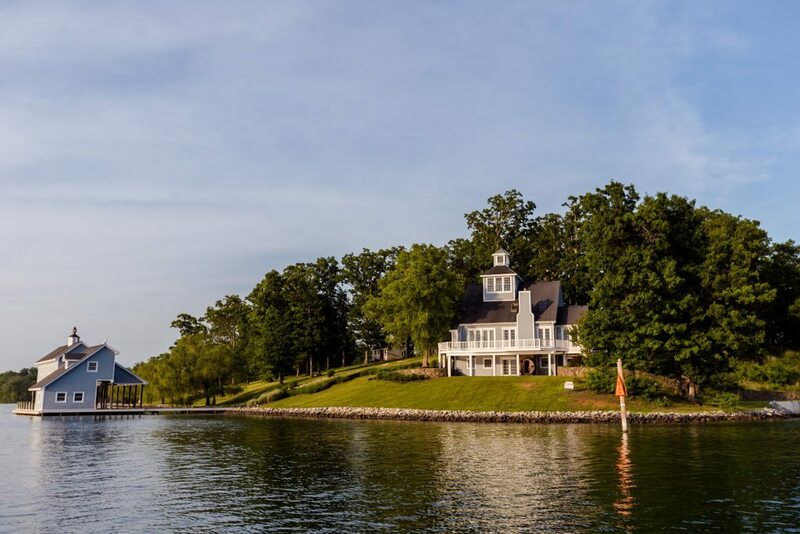 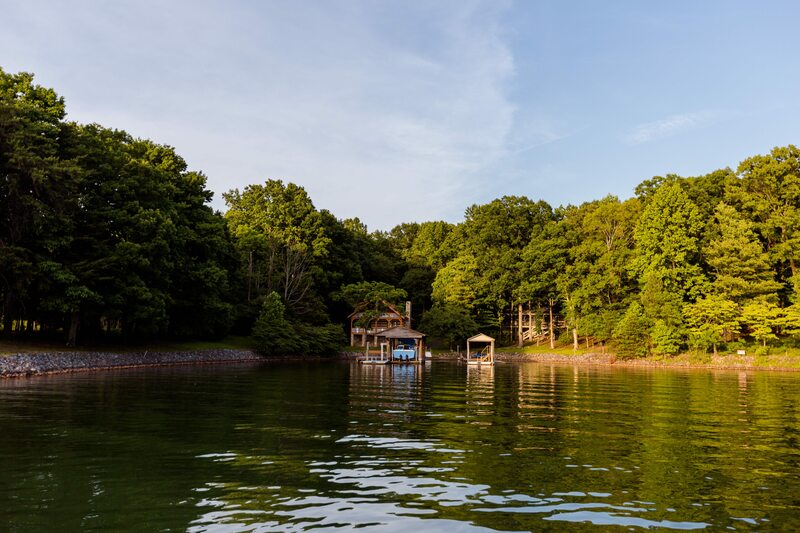 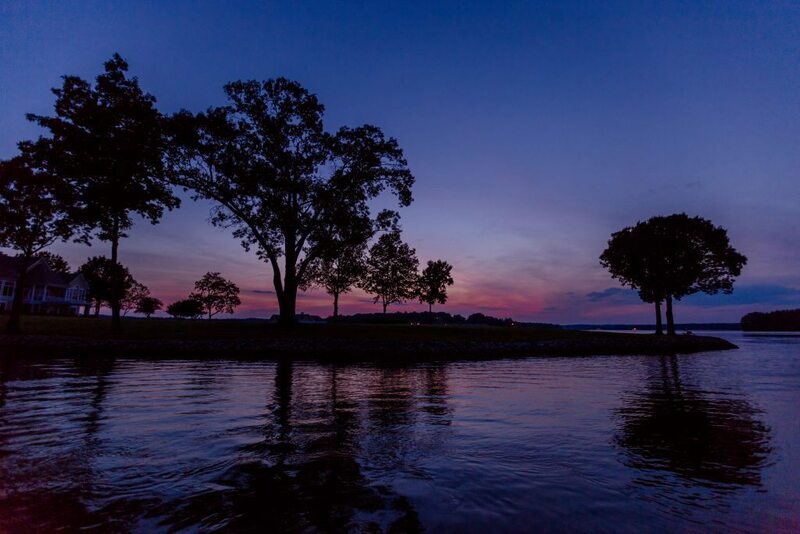 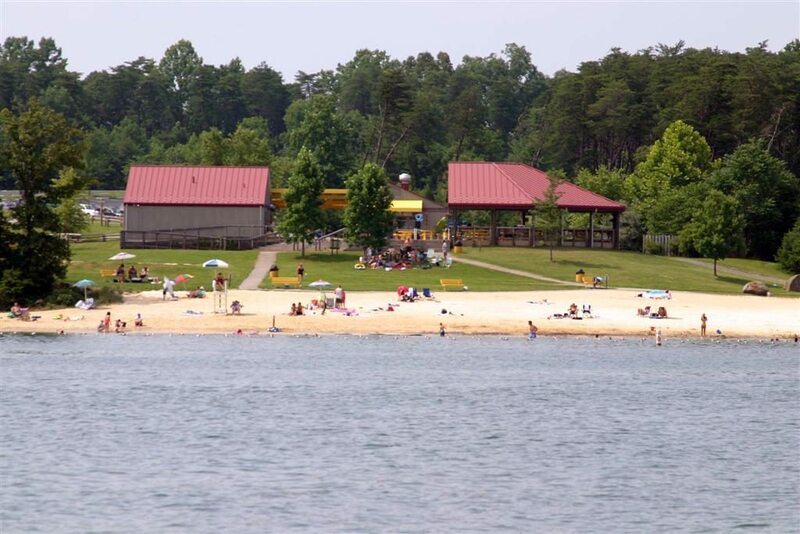 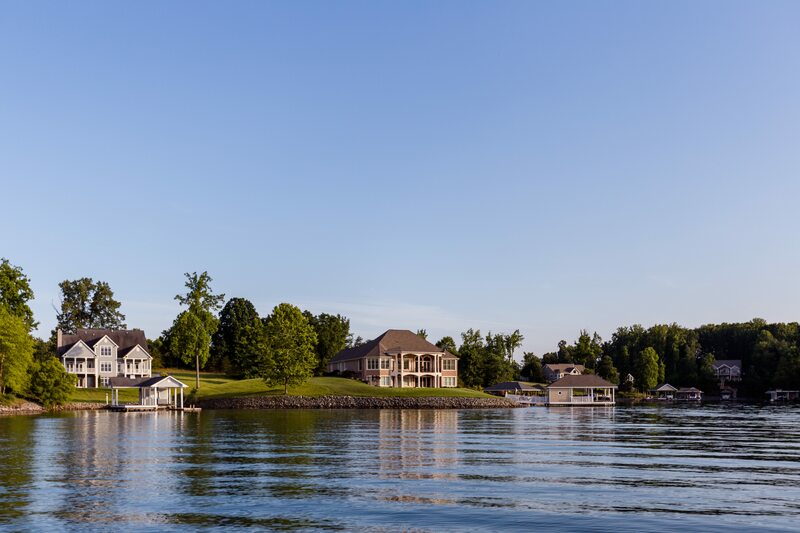 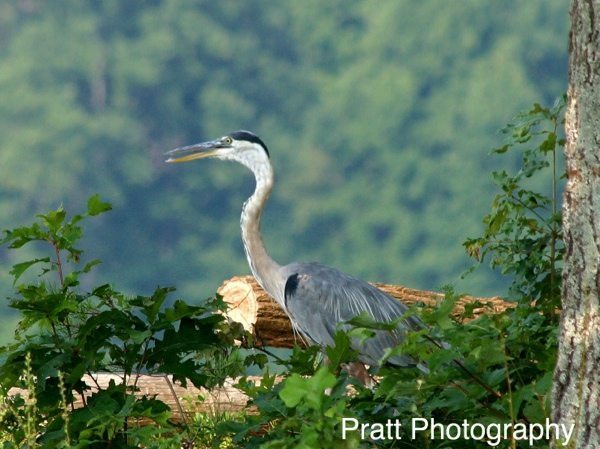 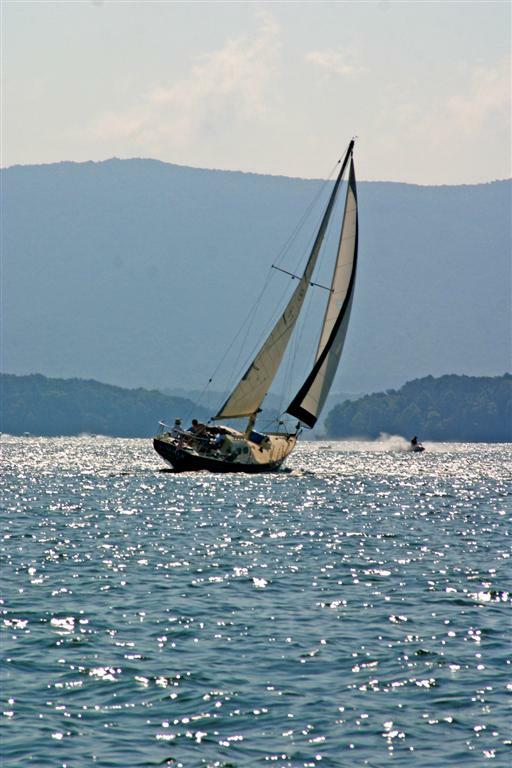 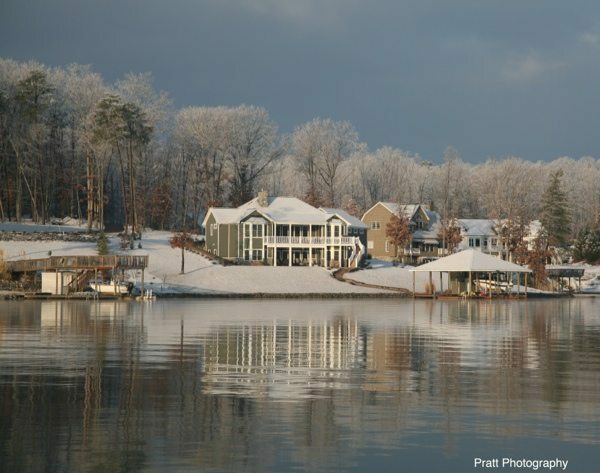 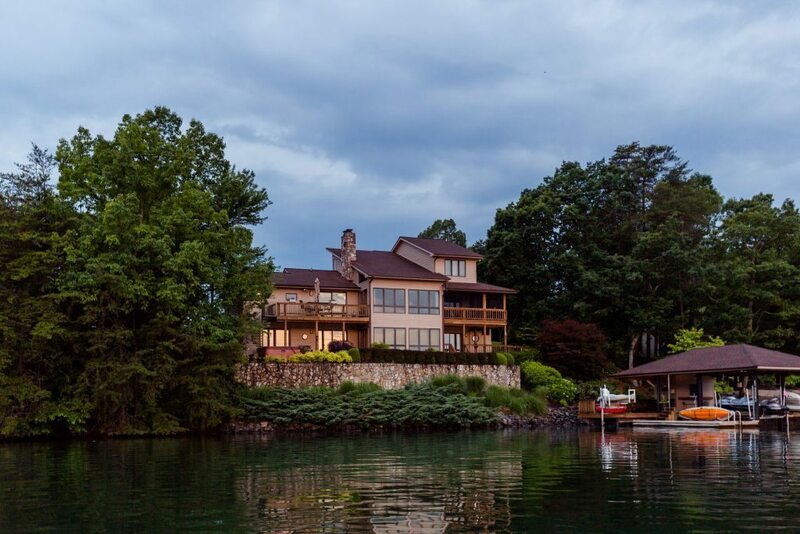 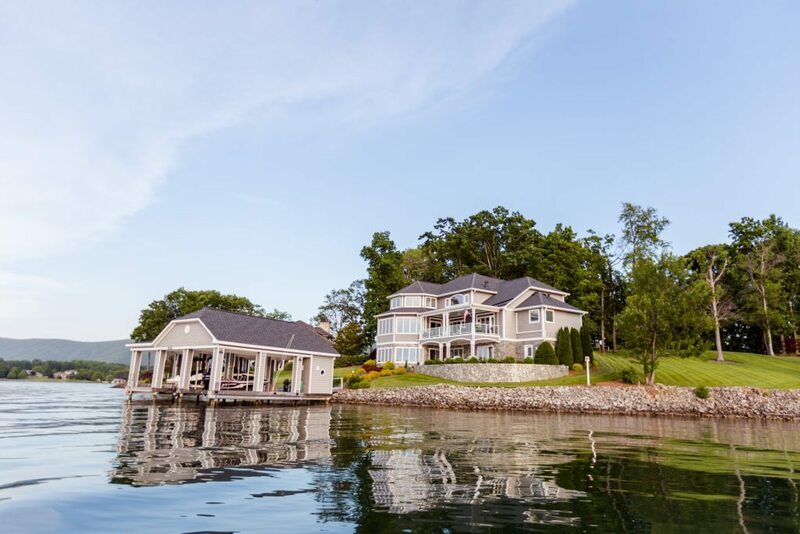 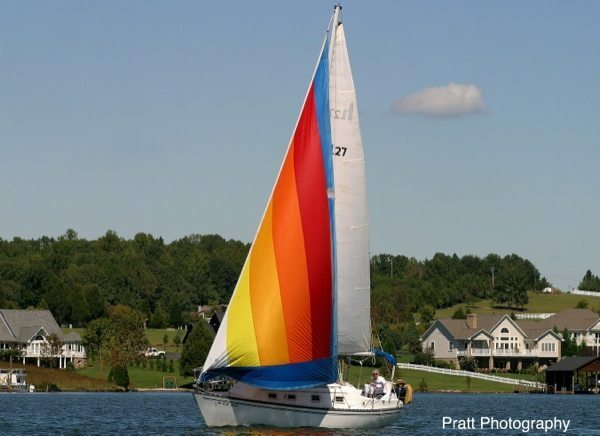 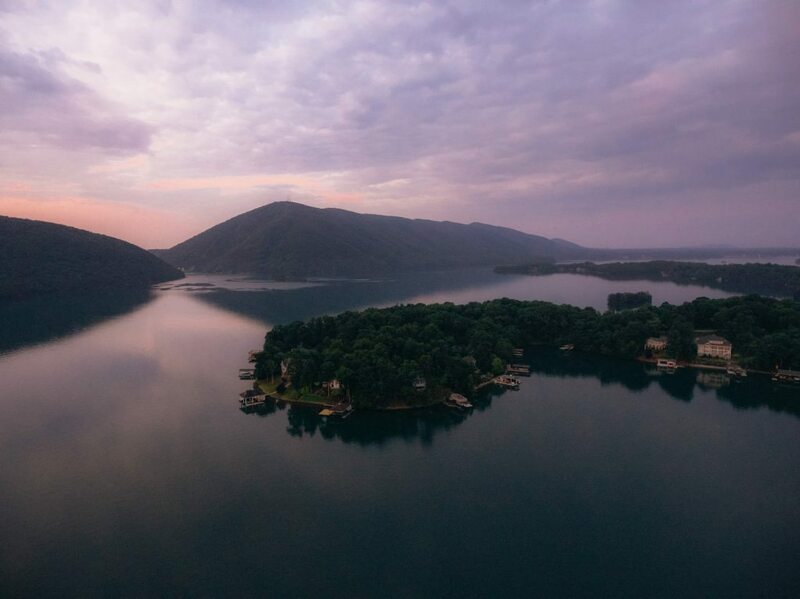 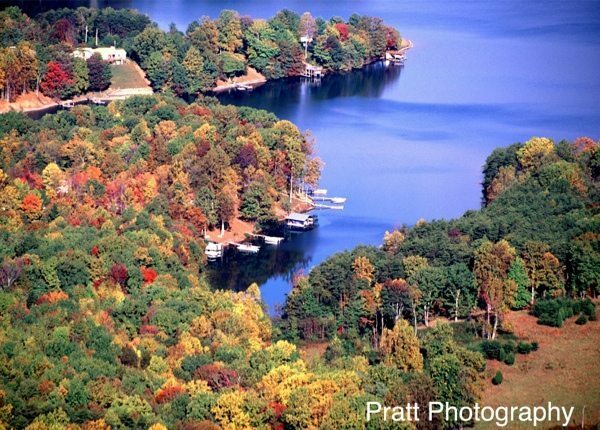 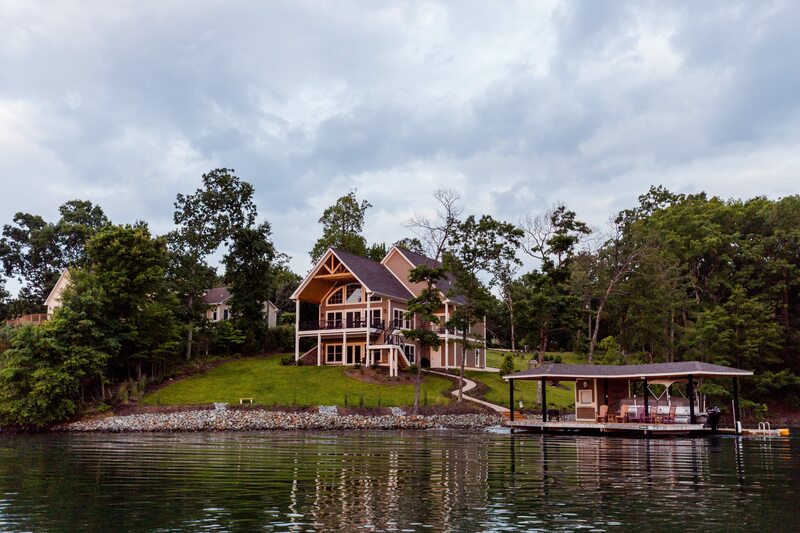 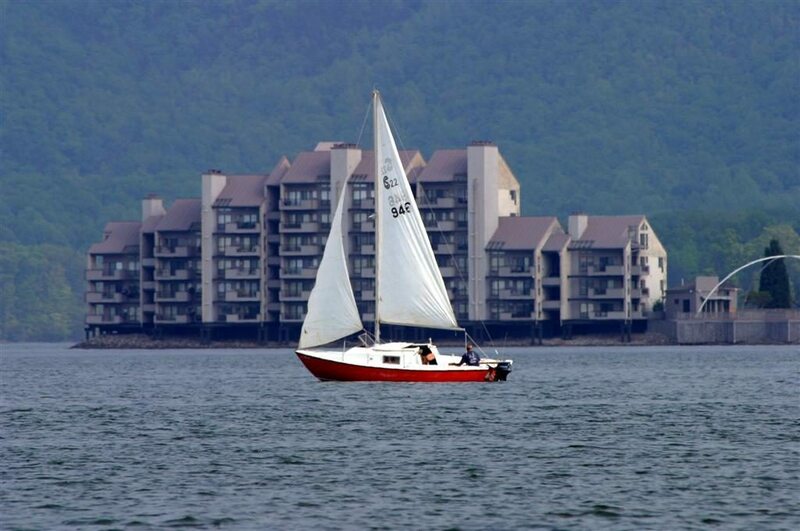 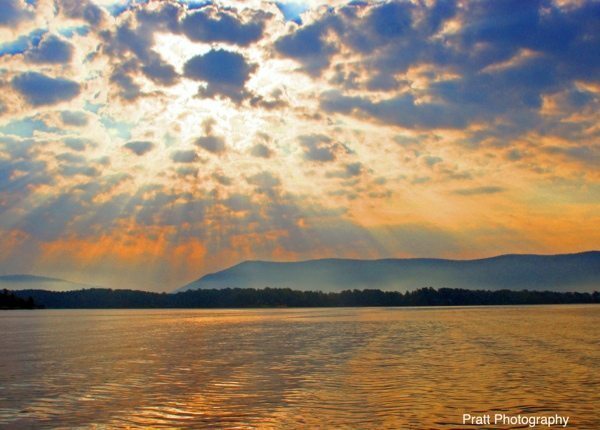 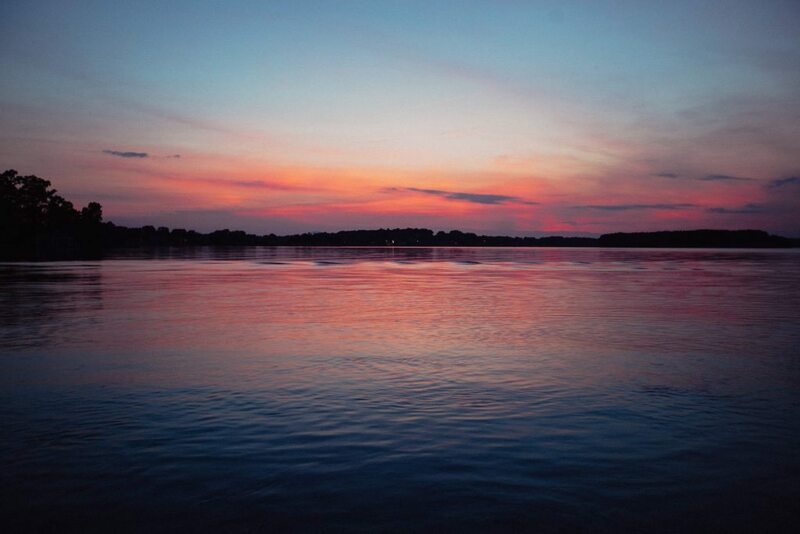 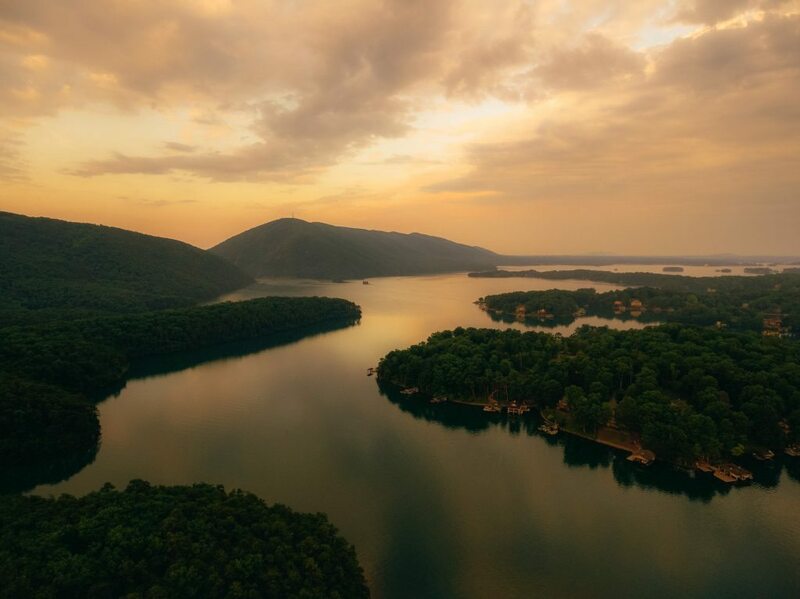 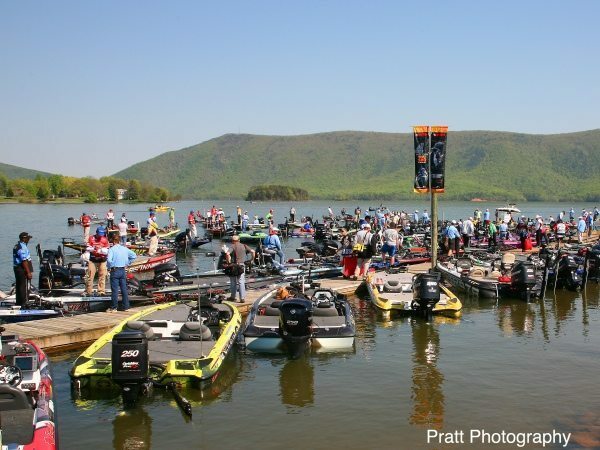 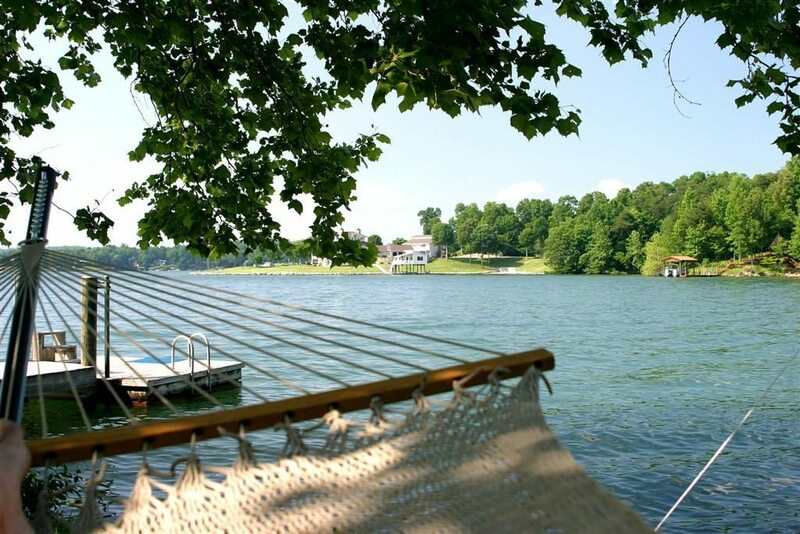 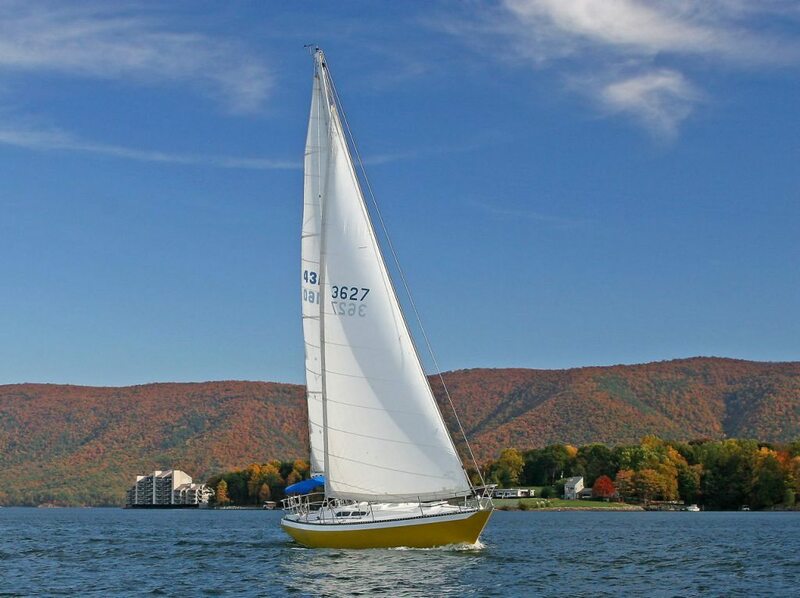 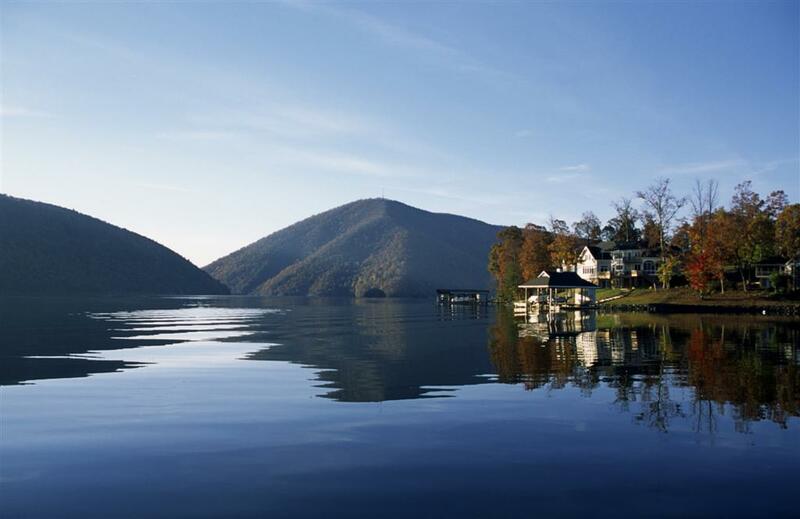 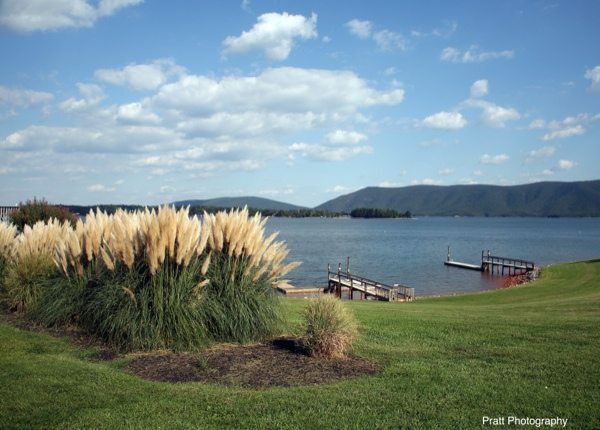 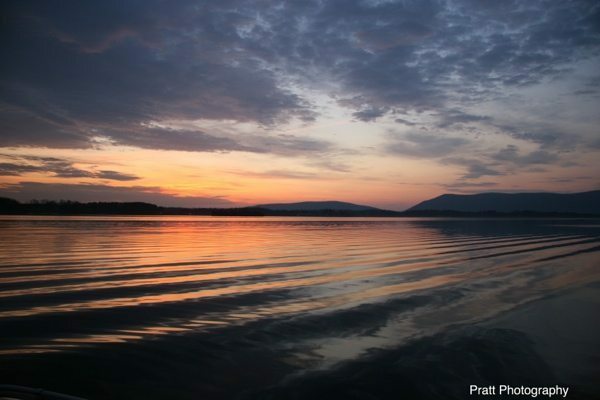 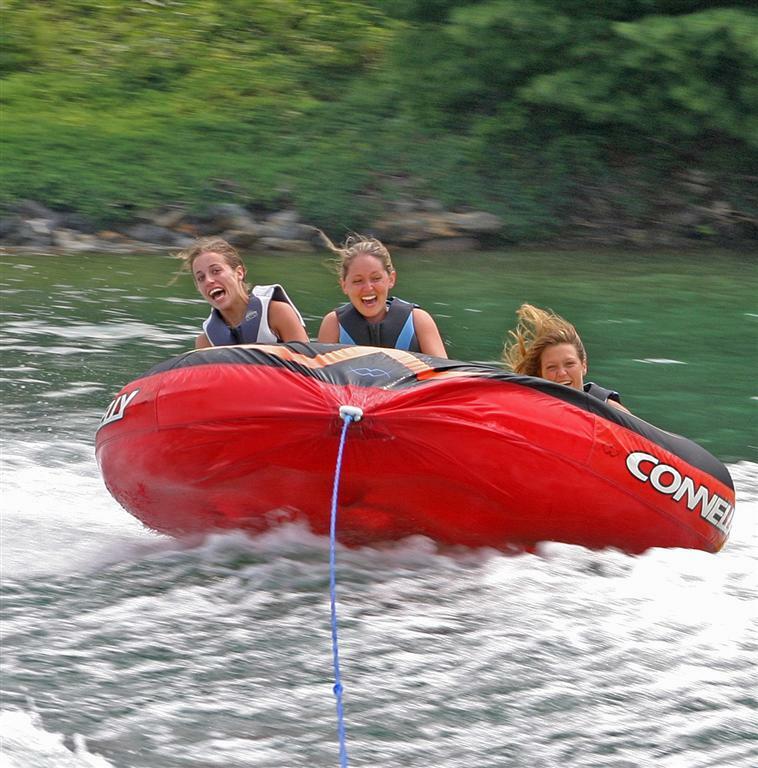 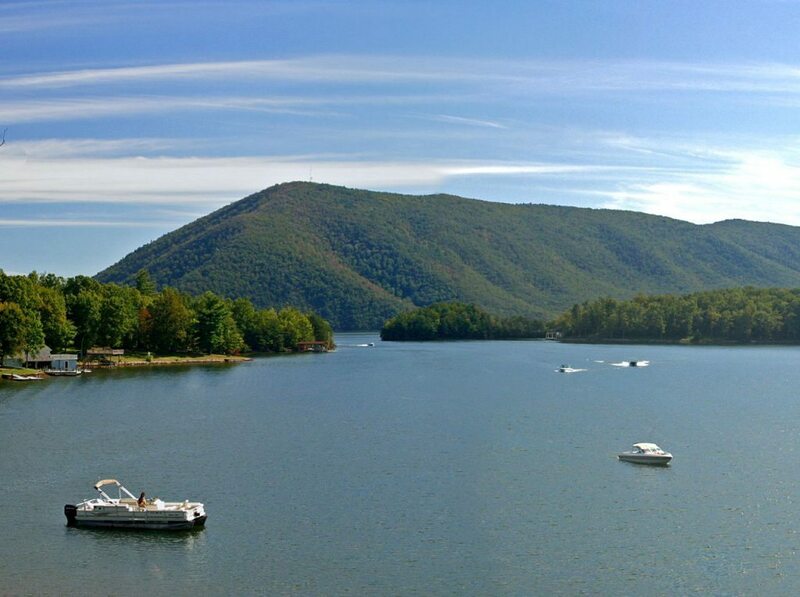 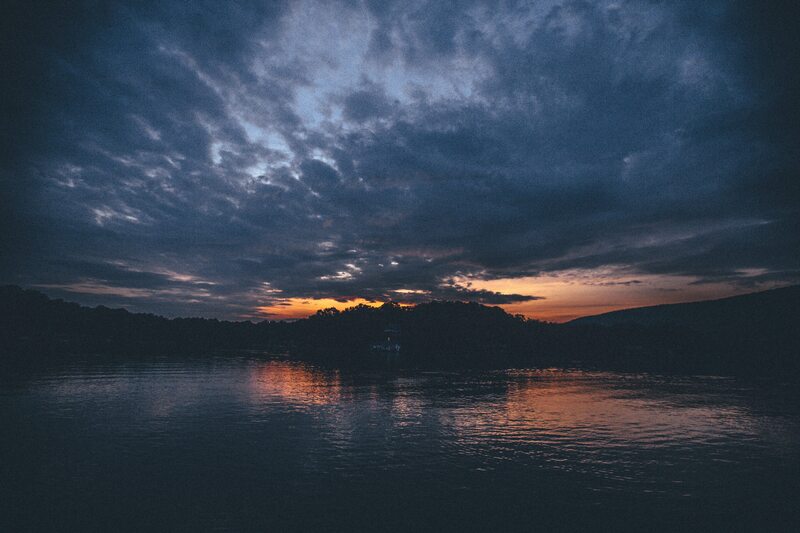 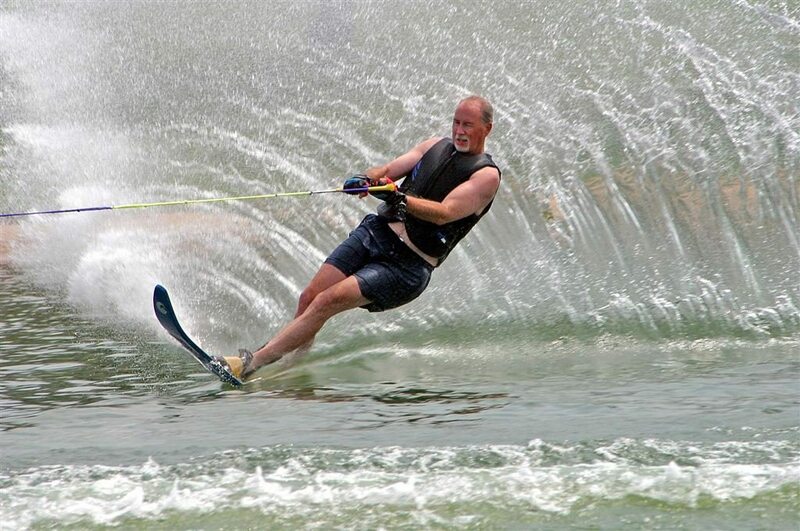 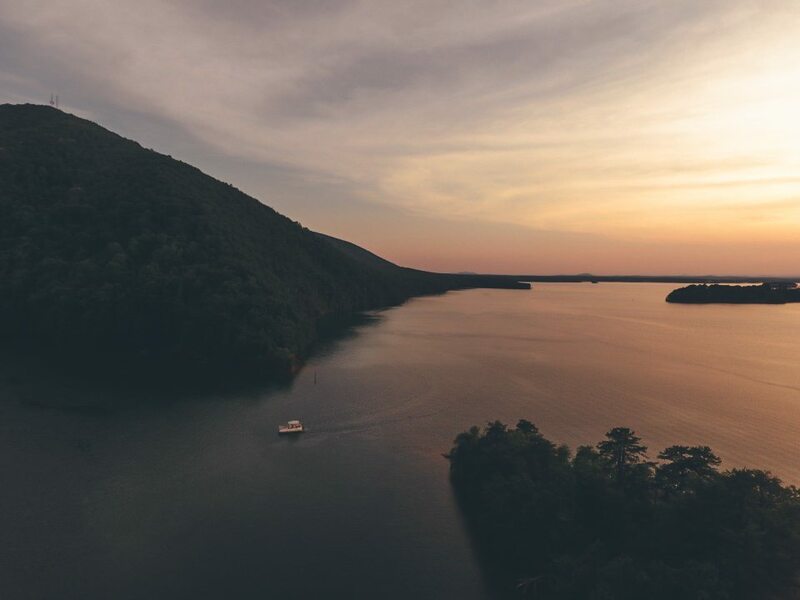 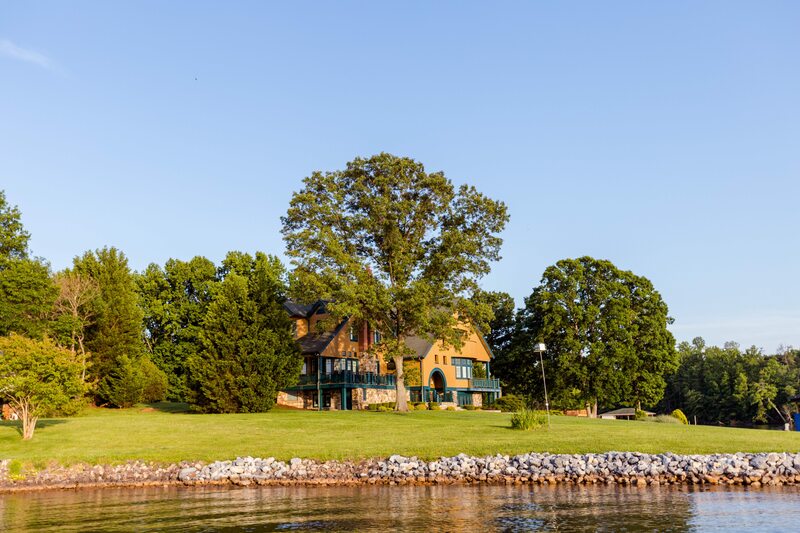 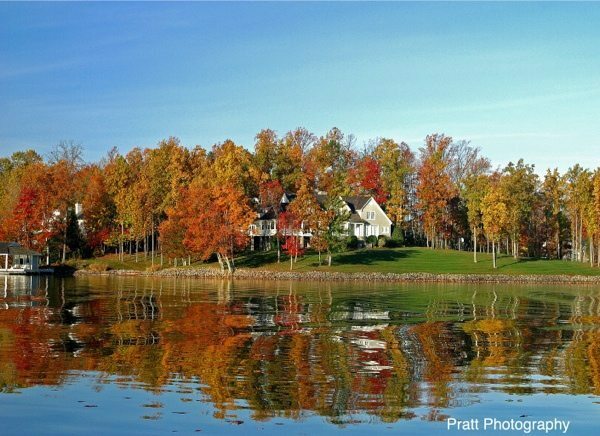 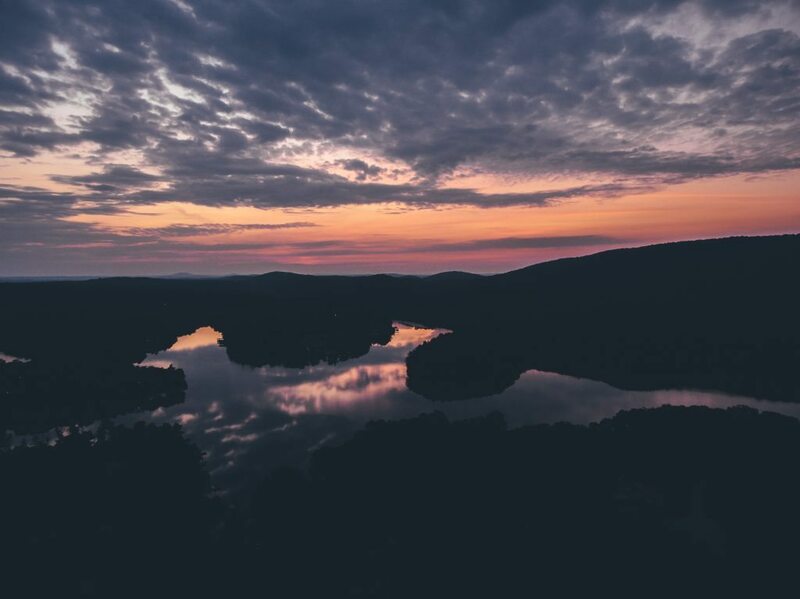 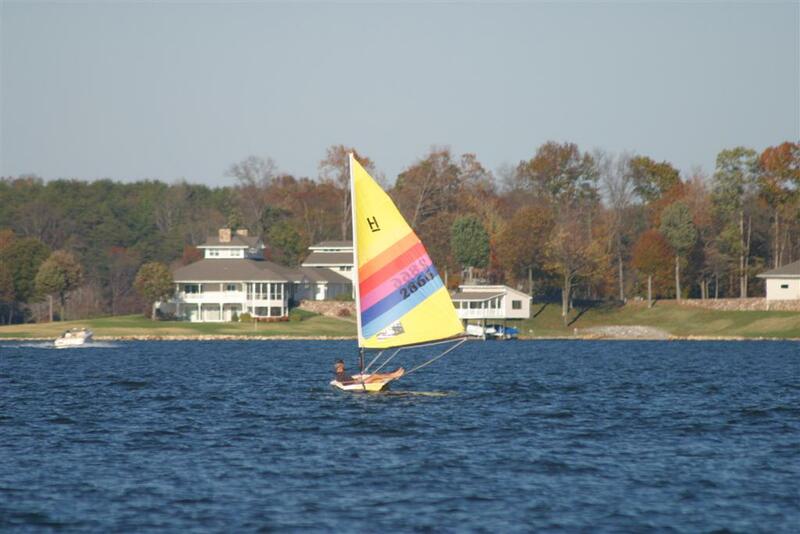 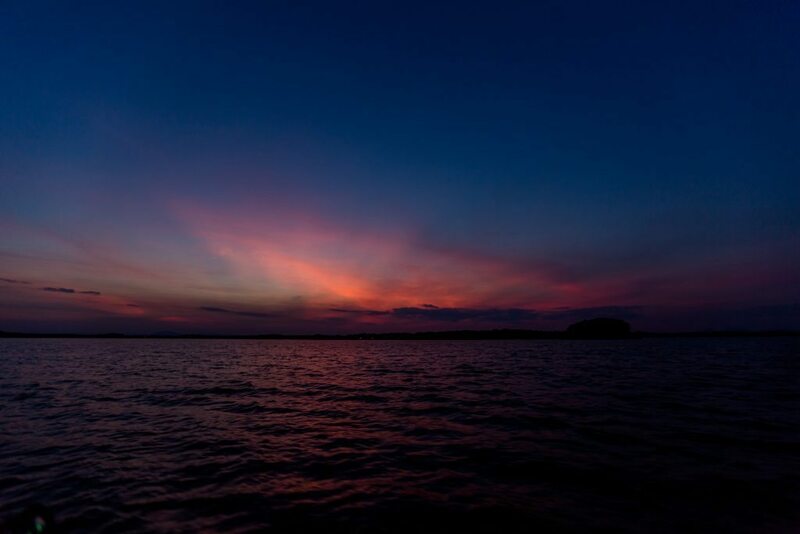 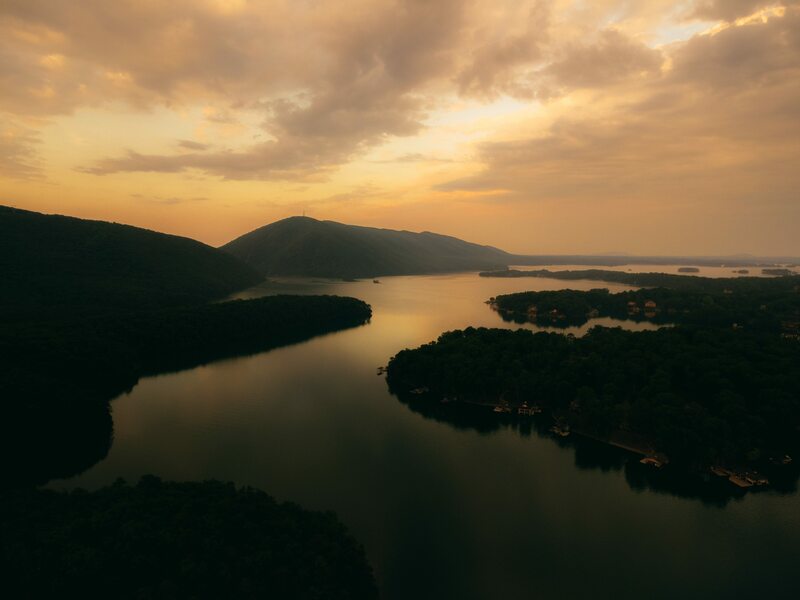 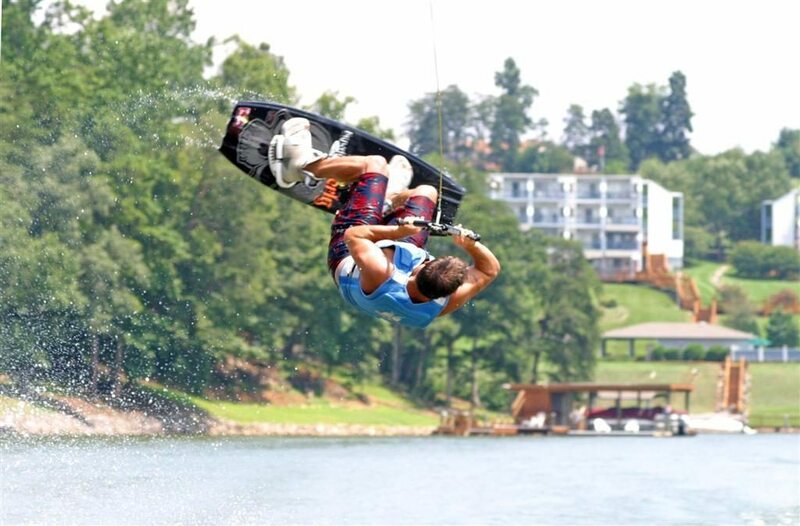 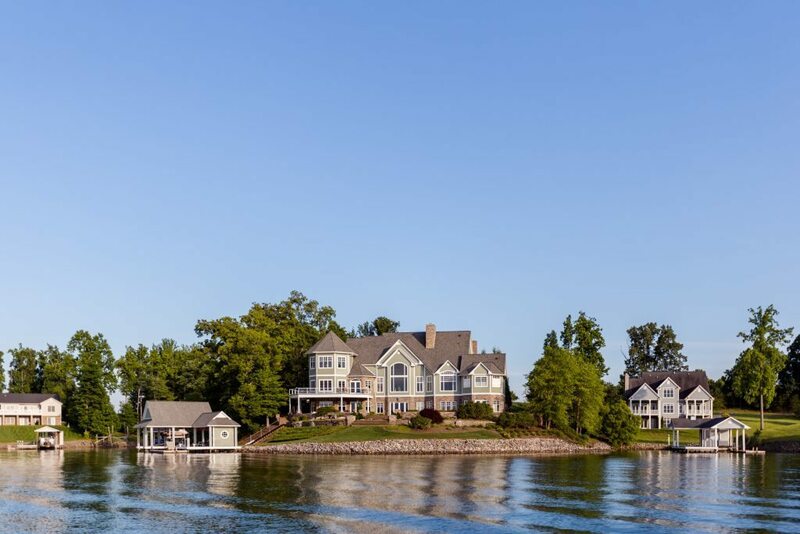 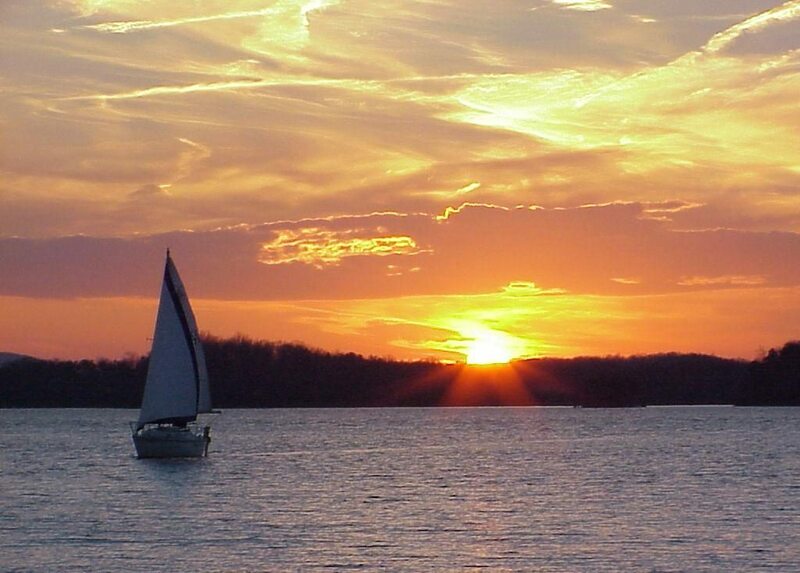 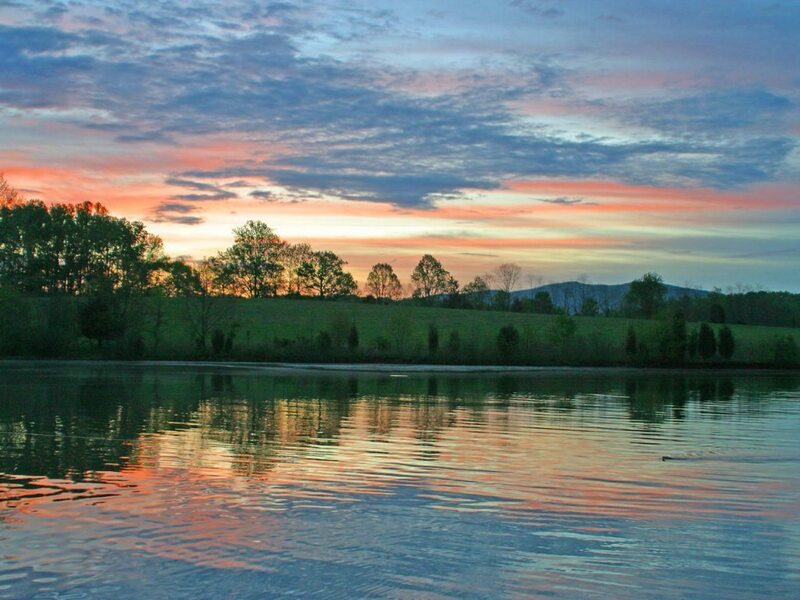 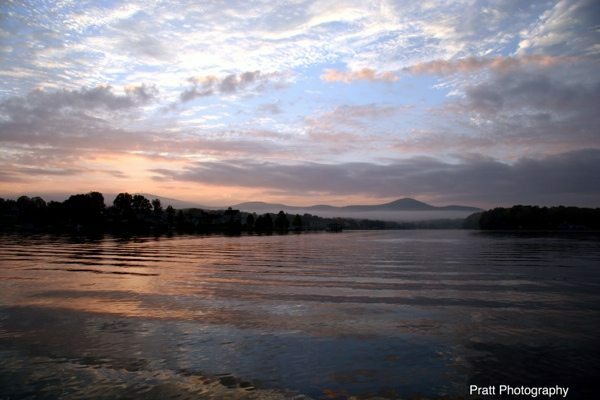 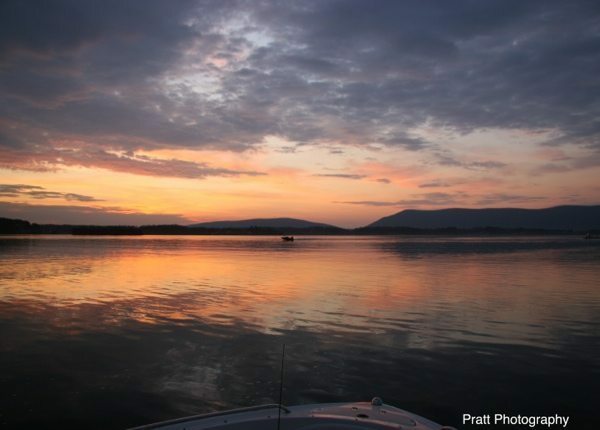 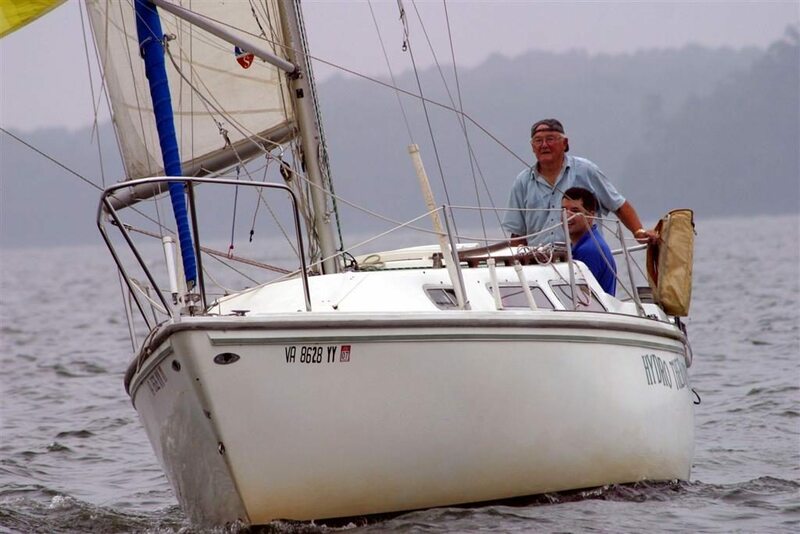 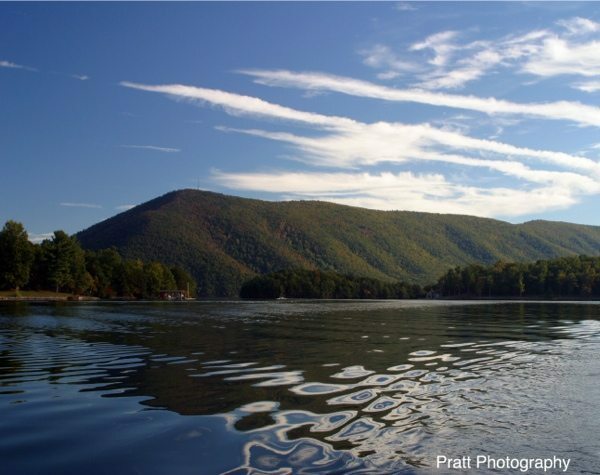 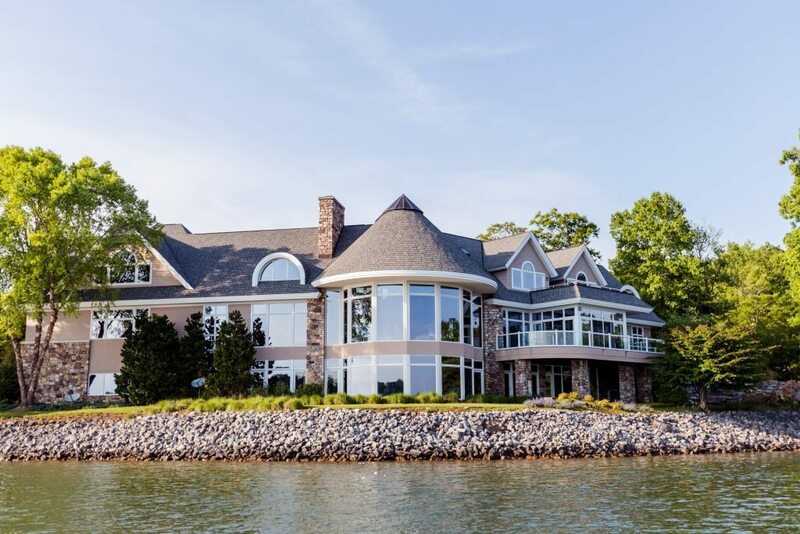 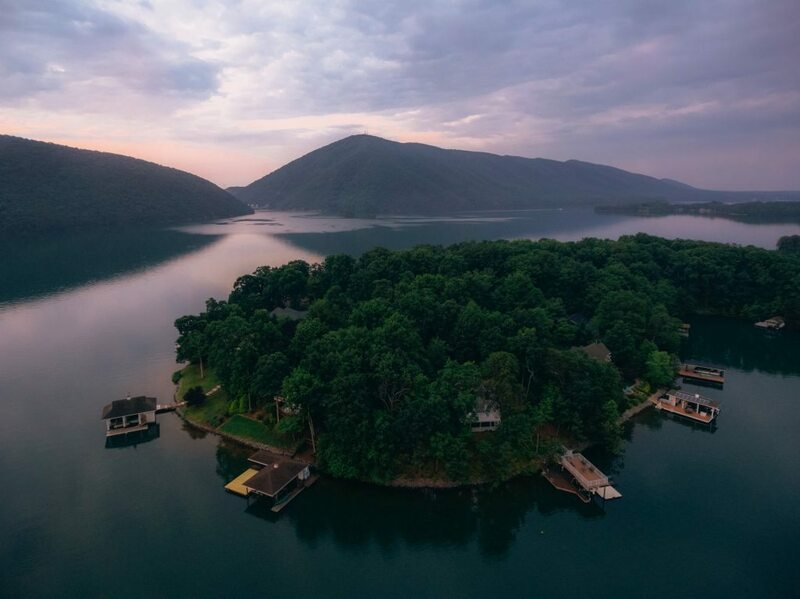 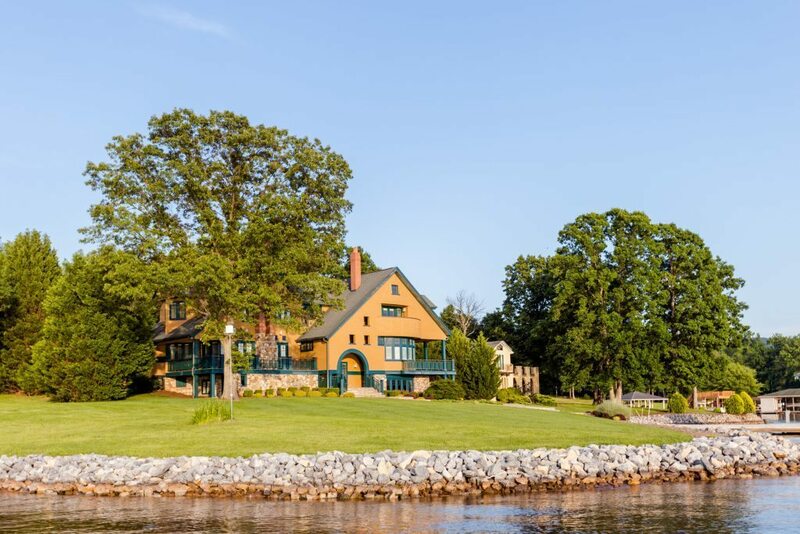 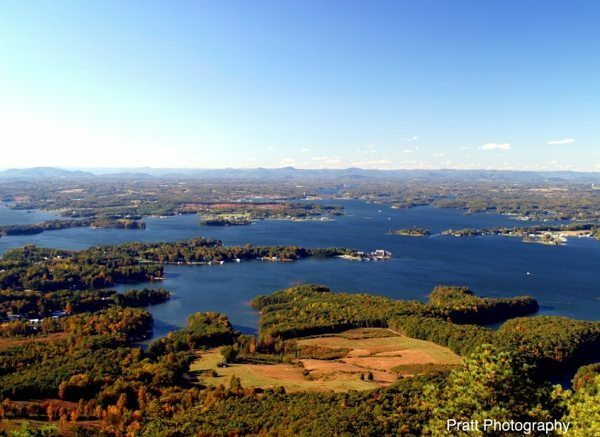 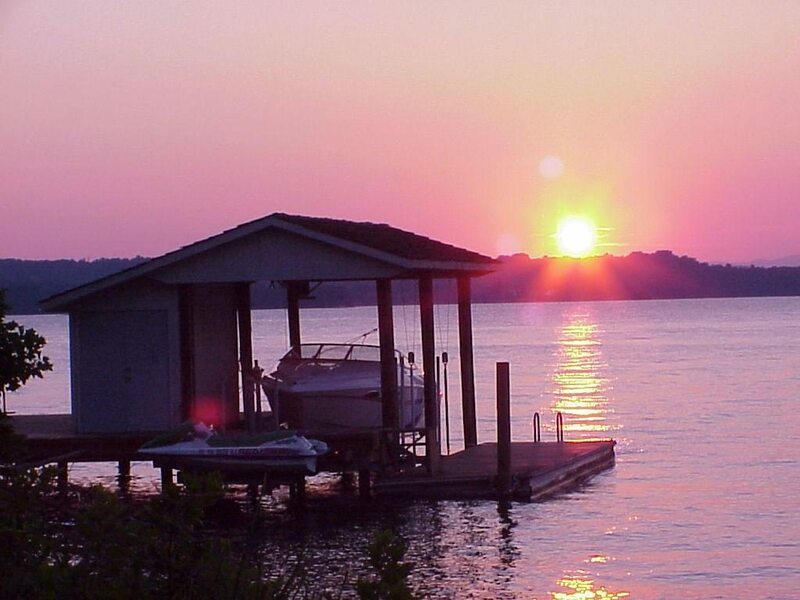 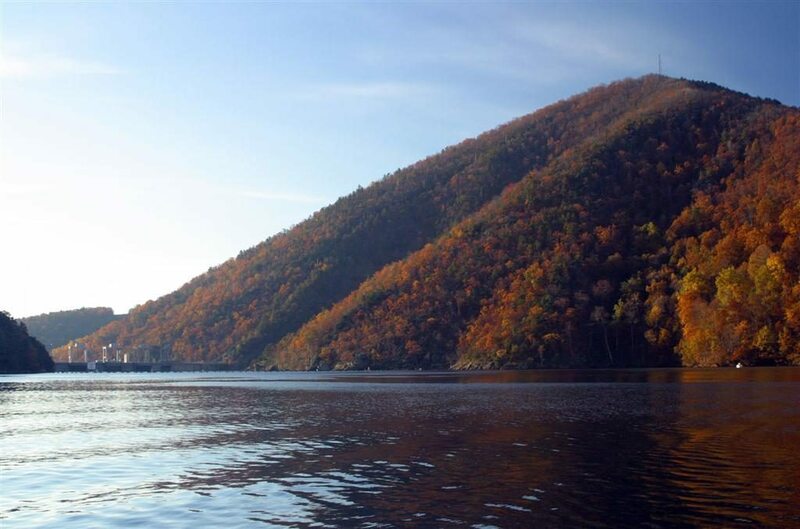 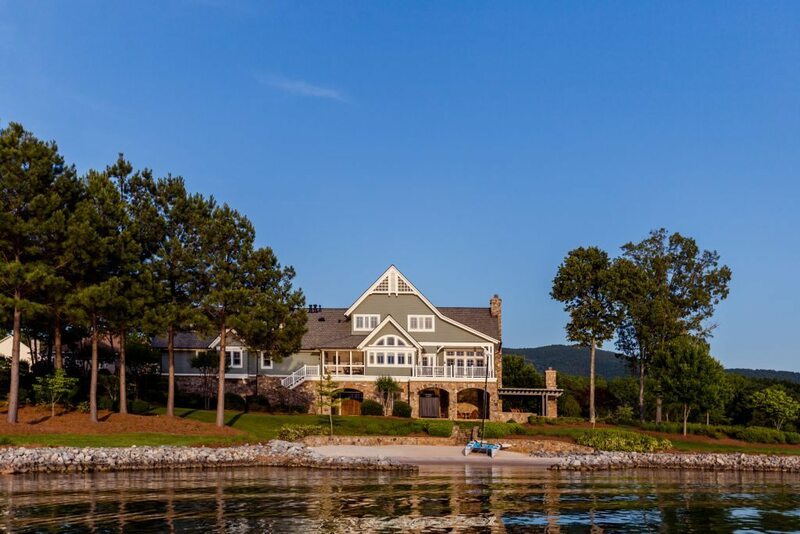 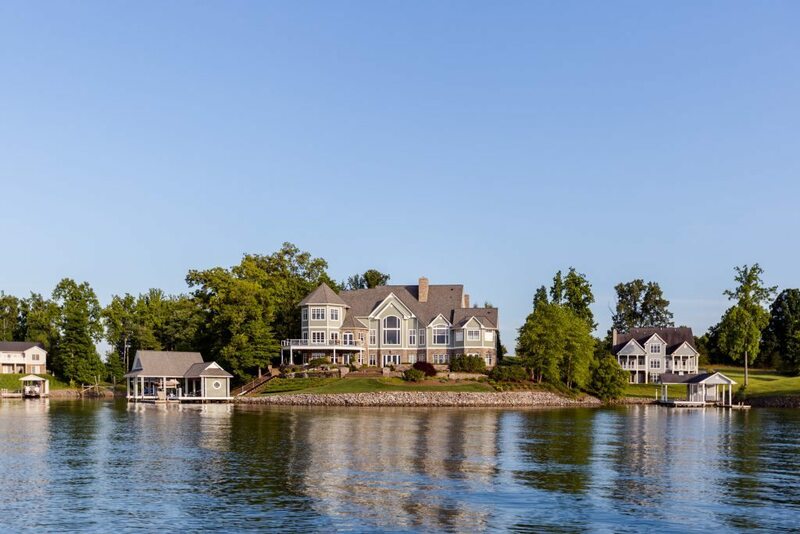 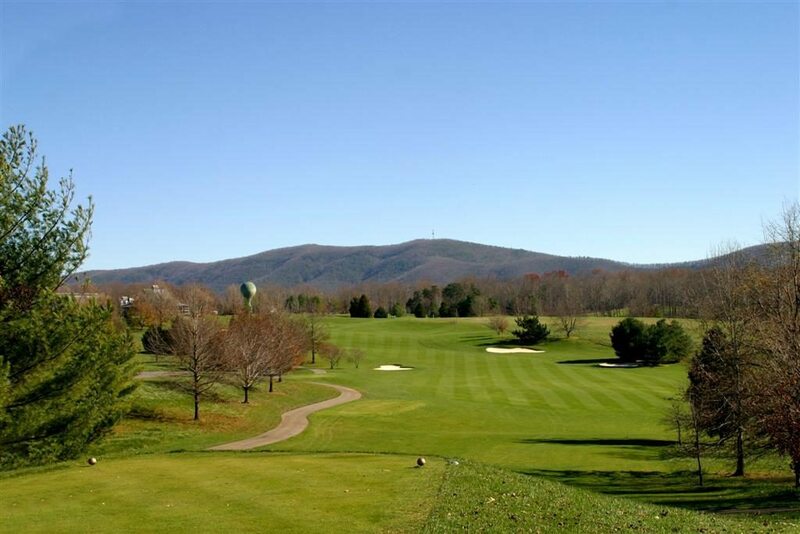 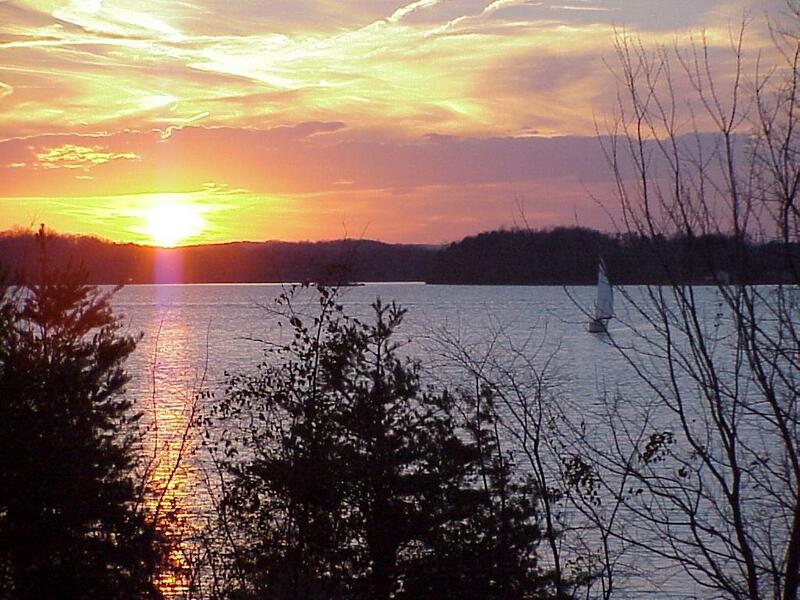 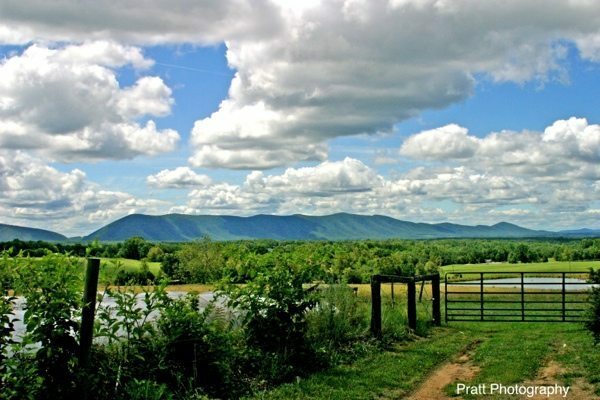 These photos of the beautiful scenery around Smith Mountain Lake are being provided by Smith Mountain Homes and Waterfront Lots for your personal use and enjoyment. 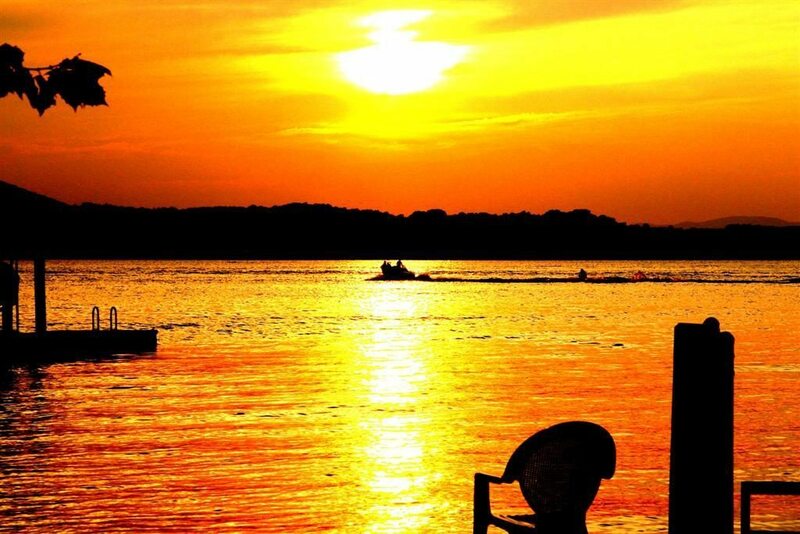 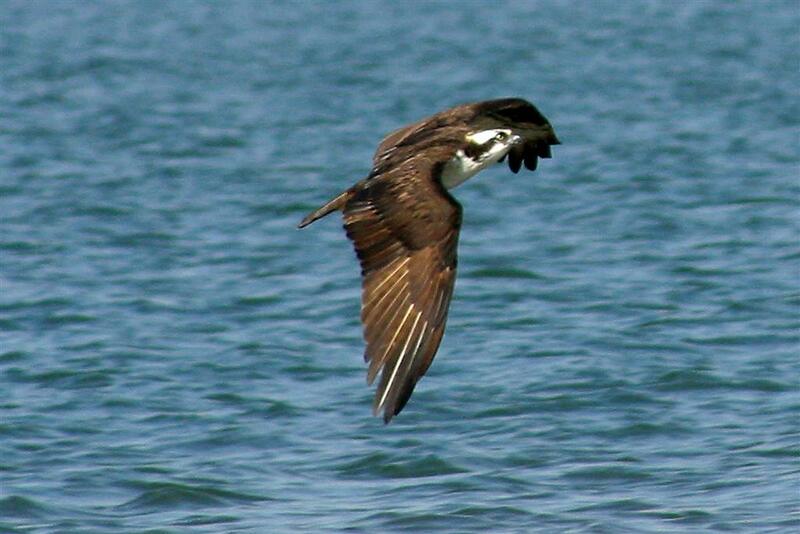 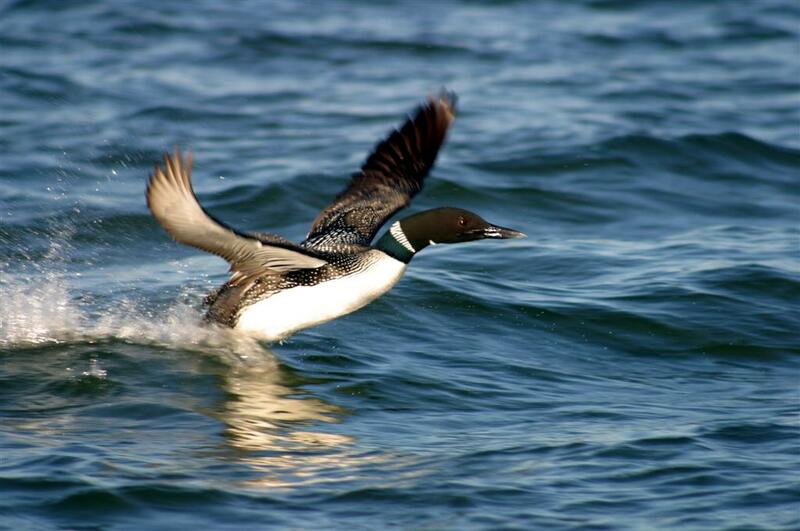 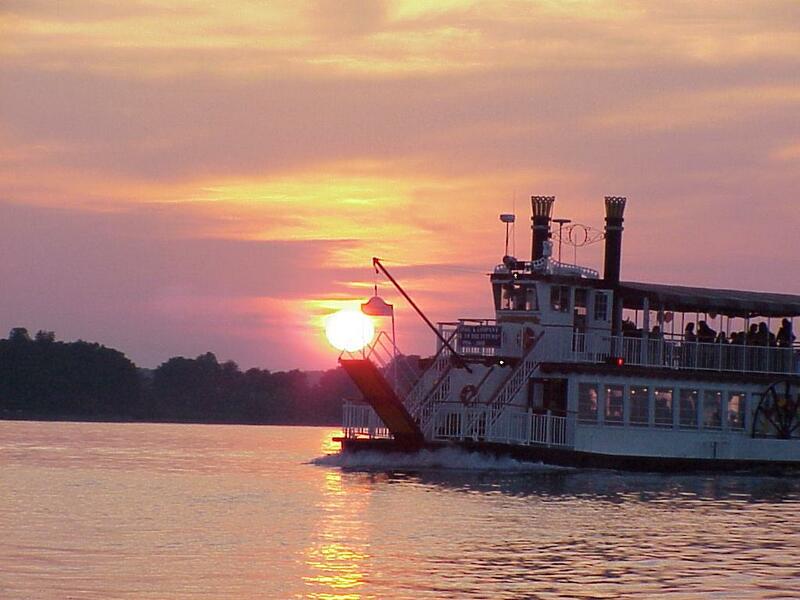 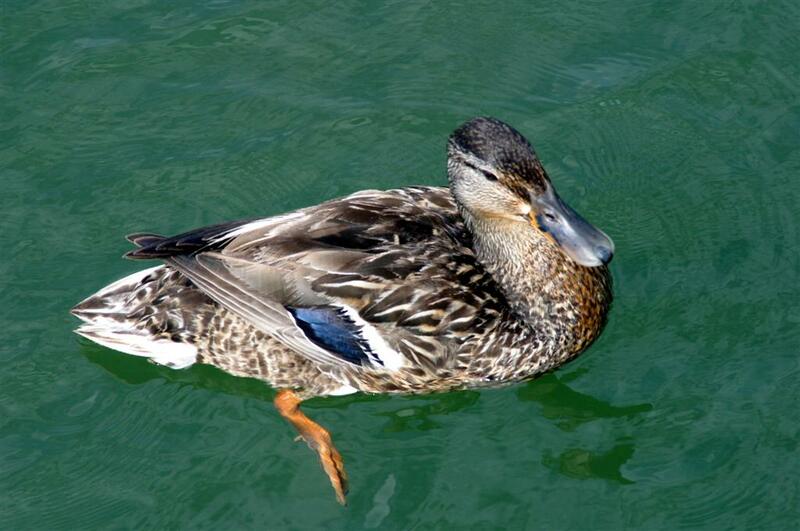 Want to take your own pictures of the lake? 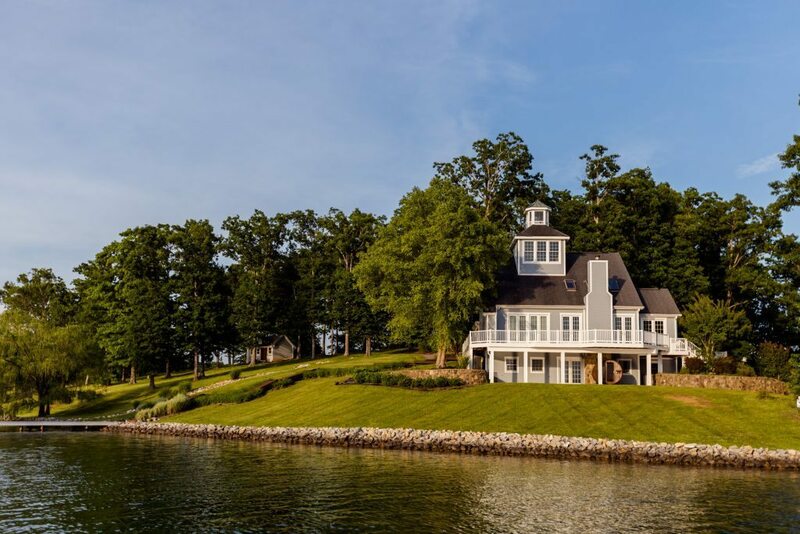 Contact us to help you find your own waterfront home where you can snap as many photos and pictures as your heart desires!